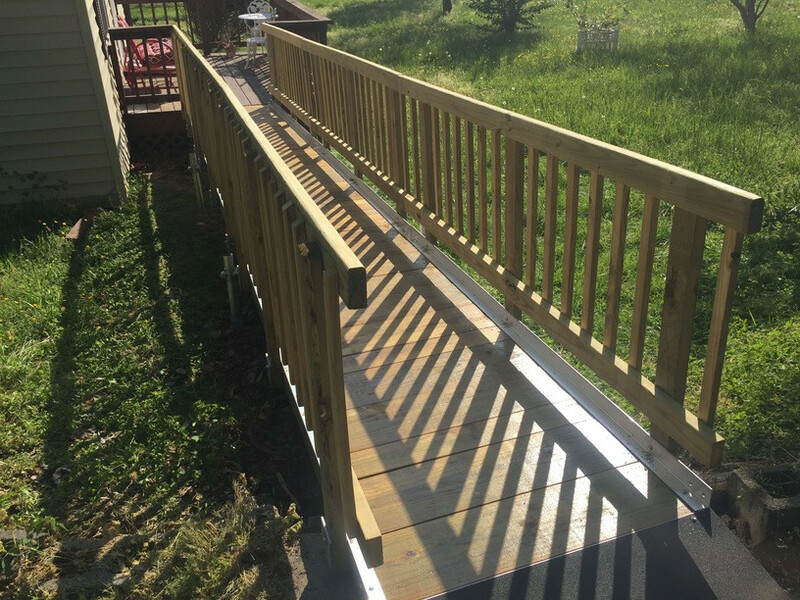 Do you need to add a handicap ramp to the exterior of your home so you can enter and exit with a wheelchair? 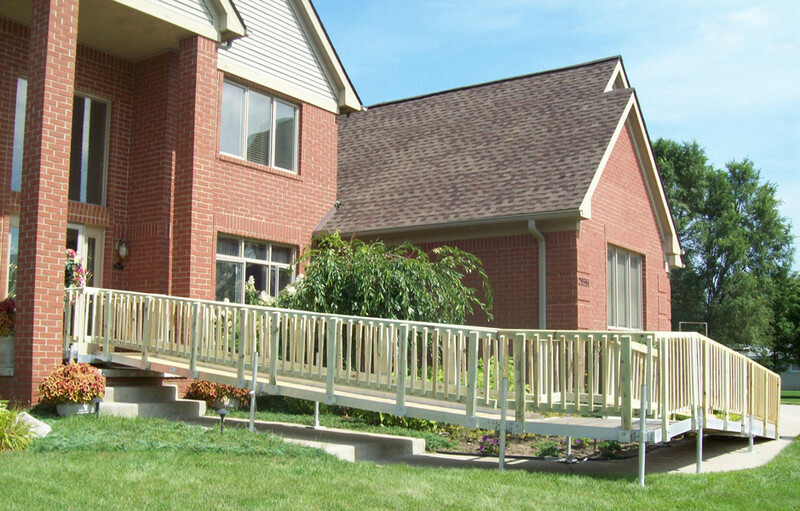 Do you need indoor ramps to help you get around where you need to? 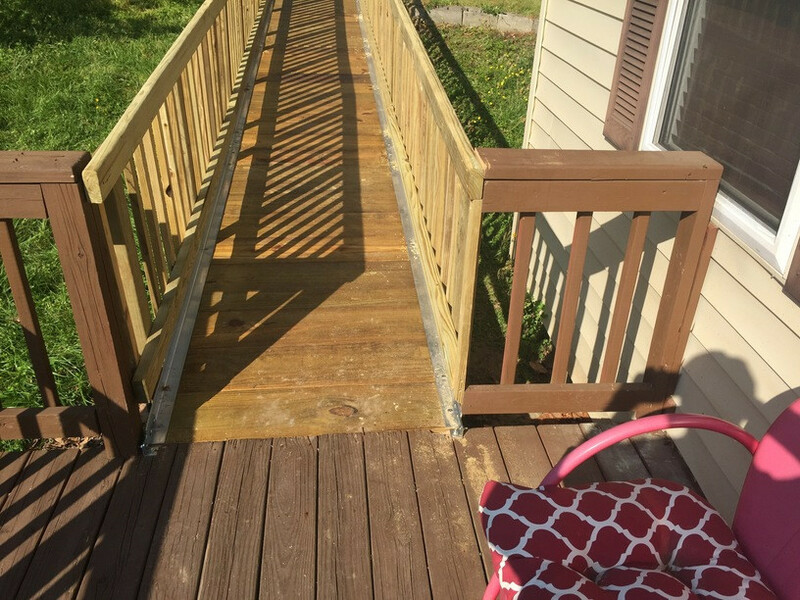 If so, you will probably be looking for Richmond accessibility ramps for sale. 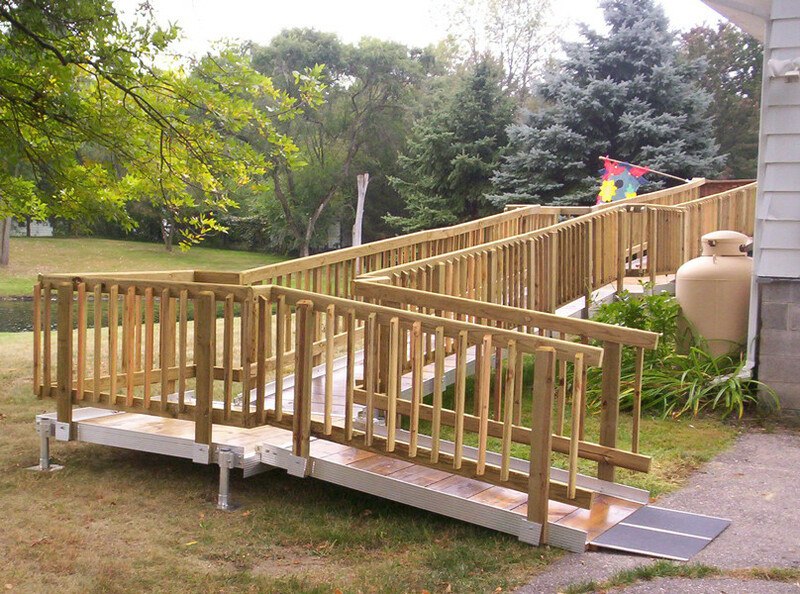 One of the best types of wheelchair ramps you can find are the portable kind. 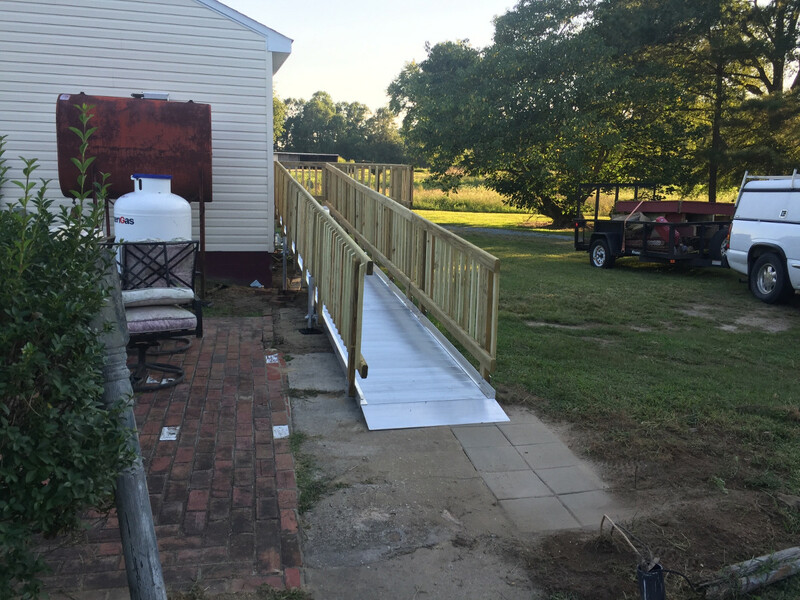 A portable wheelchair ramp can be relocated to a different entrance or be taken with you when moving. 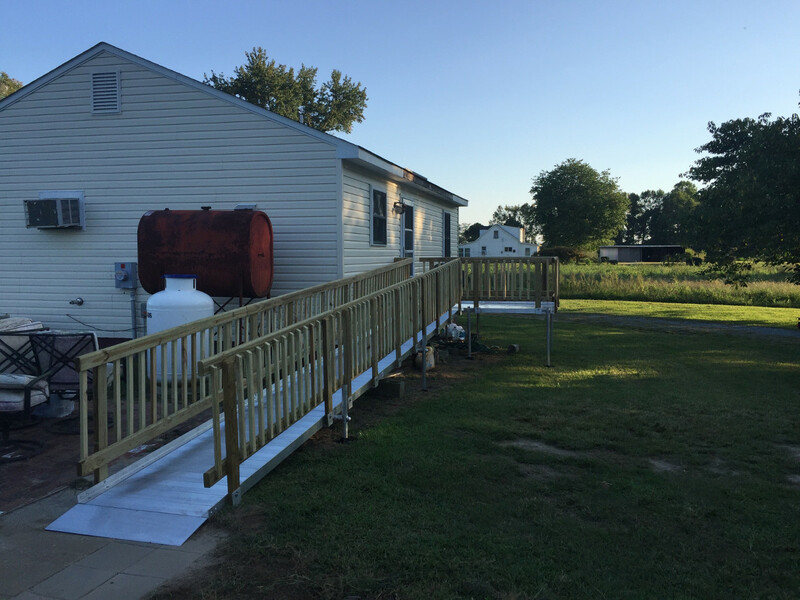 Whether you need a commercial ramp or residential, you can find the best wheelchair ramps at Richmond Ramps. 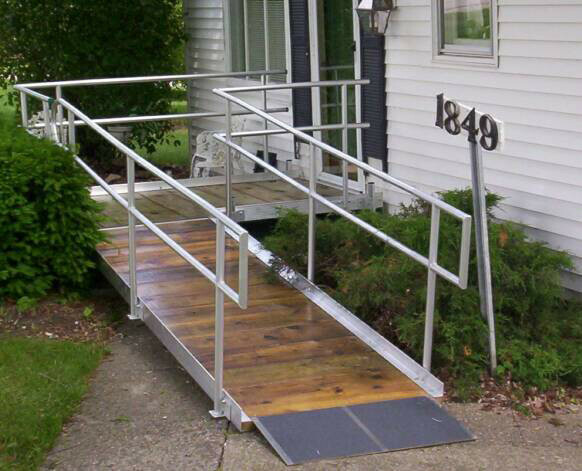 We have many wheelchair ramps to choose from and can custom design them as well. 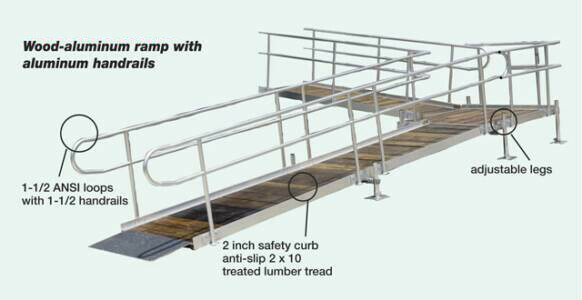 We only sell safe ADA compliant ramps. 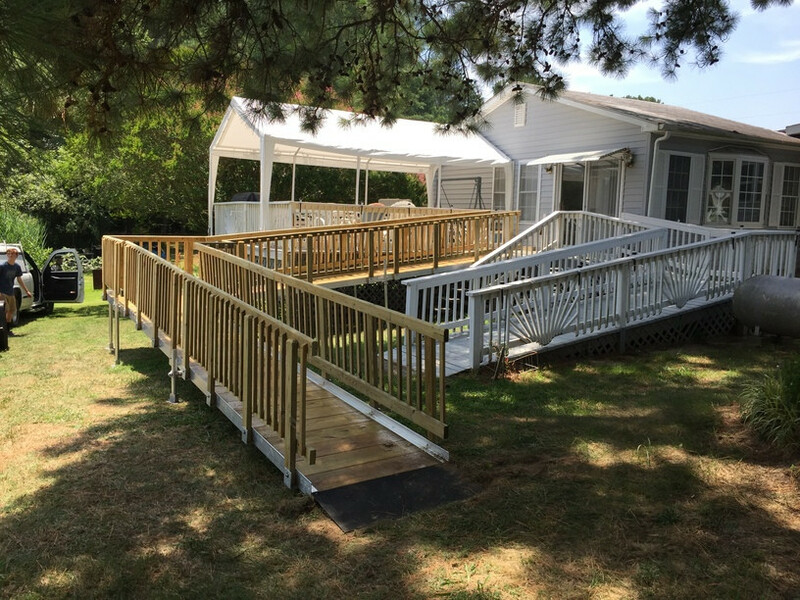 When you are looking for something like a wheelchair ramp, you need a ramp sales company who will help you find, design, and install the right one for you. 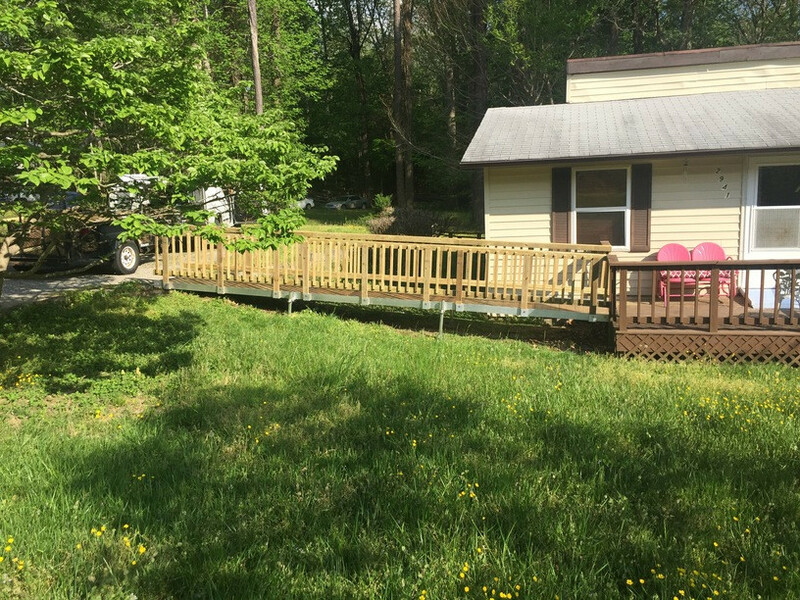 Richmond Ramps gives you this kind of personal service. 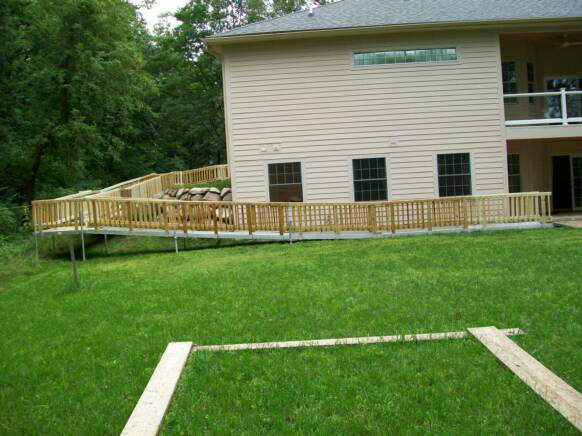 We know that every home and commercial building is different so what may fit or work for one won't be right for another. 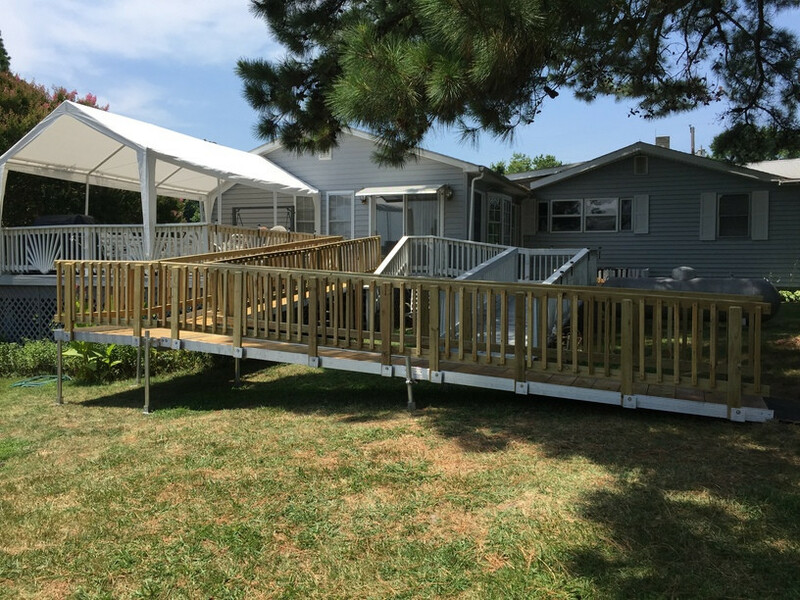 This is why we give you a personal on-site evaluation, consultation, and estimate. 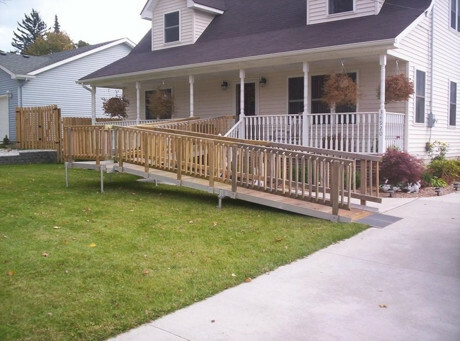 It's also why we offer custom design and sizing for new wheelchair ramps. We want you to be 100% happy with your choices. 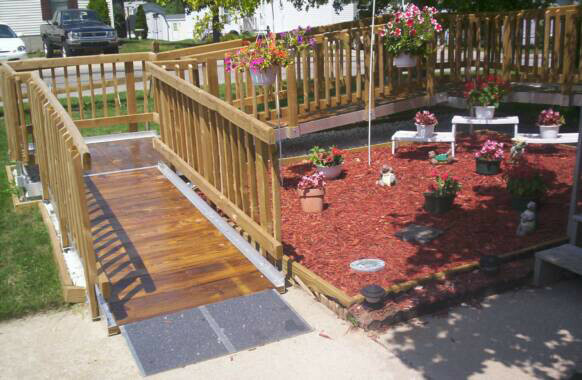 If you are looking for a wheelchair ramp, you'll want to be sure to find one that looks good. 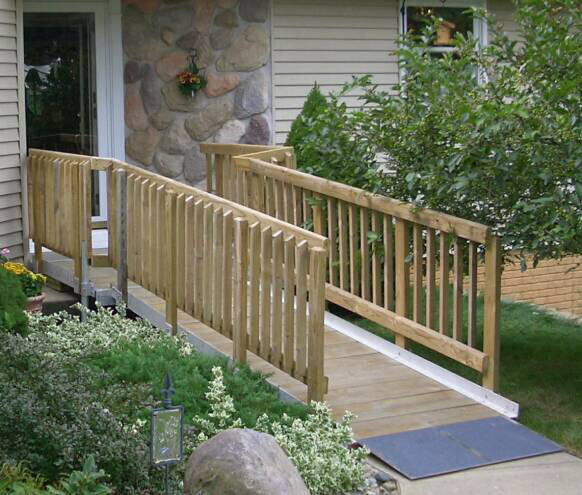 Of course, the stability and function of the ramp are equally important. 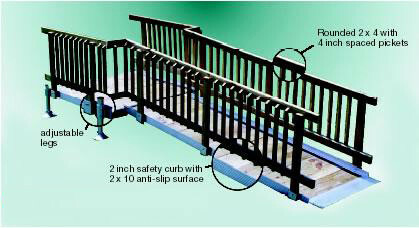 Do you have a home that needs an indoor ramp? If so, it's likely that the one you choose will need to be custom designed and sized. Many homes are built with multiple levels. 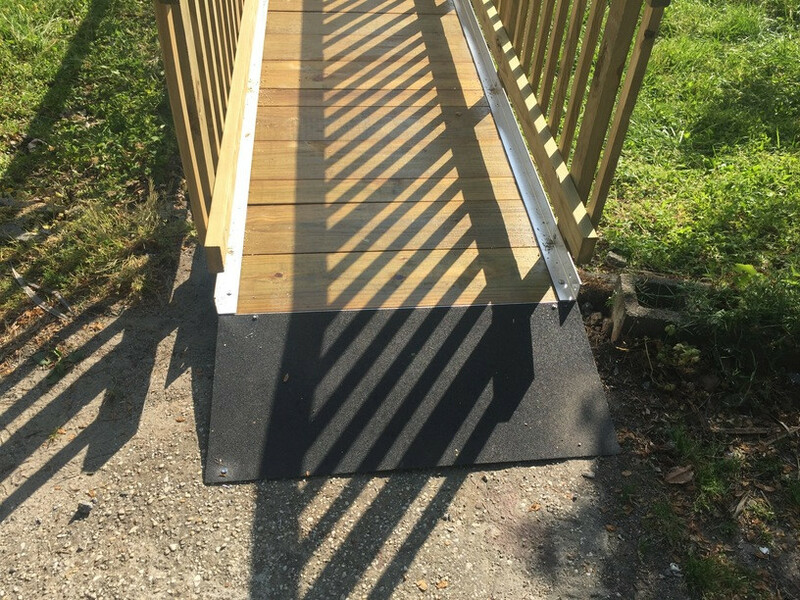 This cuts off access to certain areas of the home for those confined to a wheelchair or scooter. 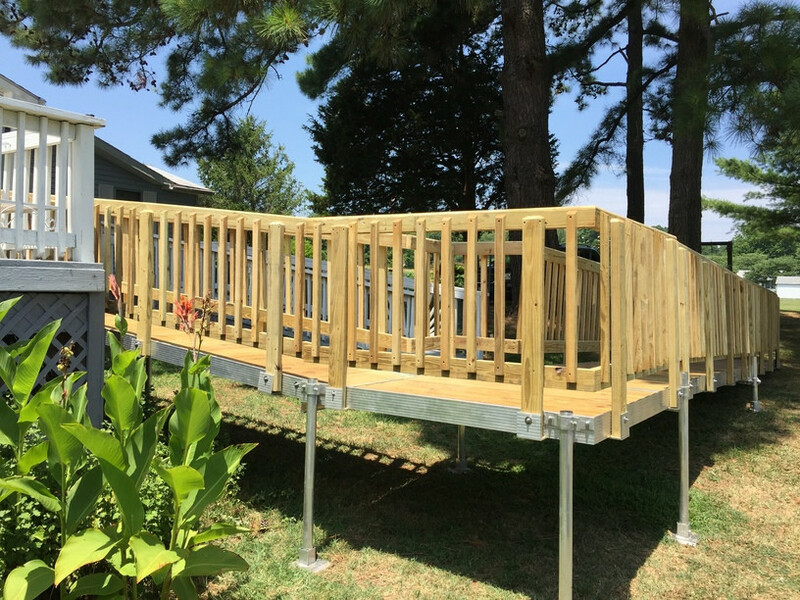 Most often, the garage is lower than the rest of the home, but the level differences can be anywhere. 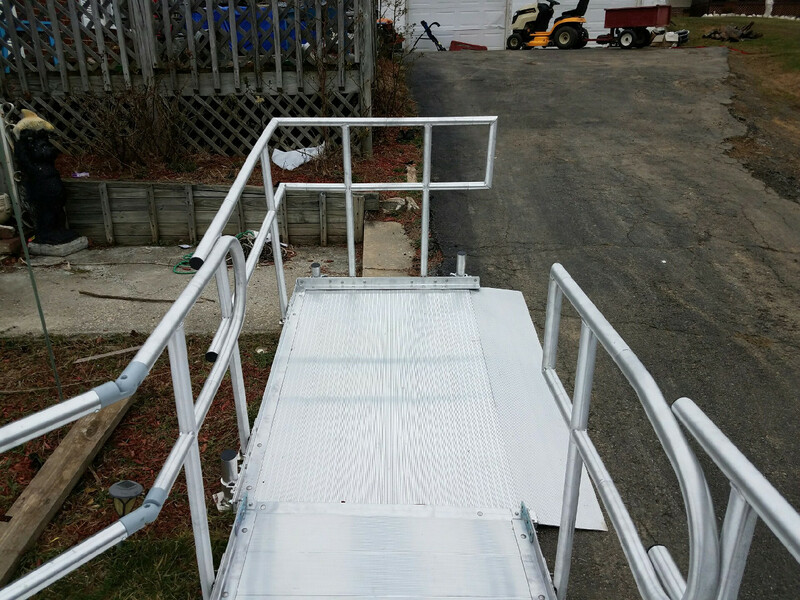 The Richmond accessibility ramp professionals at Richmond Ramps have the ramps for sale that you need and will customize them for your indoor use. 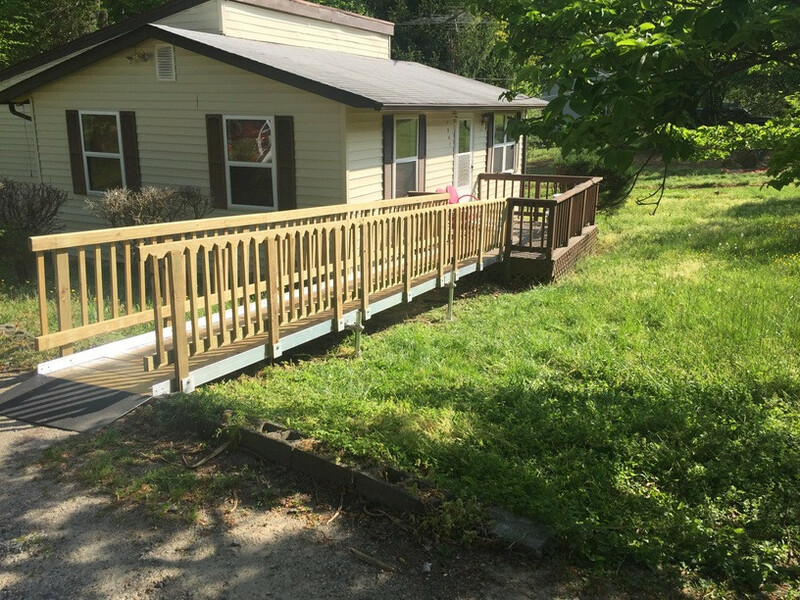 Give us a call and we'll come out to your home for an evaluation and consultation.